Really, is renewable energy actually an option for a shark? For one thing, solar would not be all that effective if you swim in the ocean. 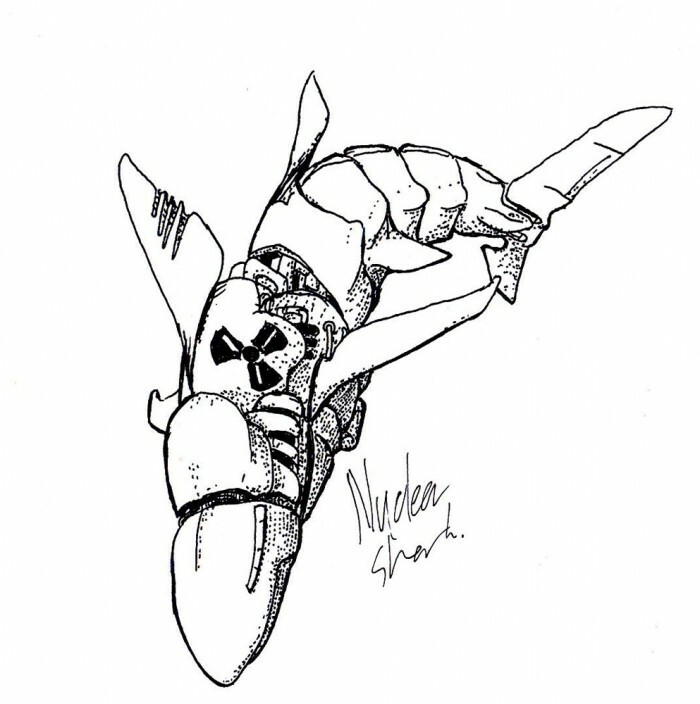 This entry was posted in Scanned Desksketch and tagged nuclear, shark by Anthony. Bookmark the permalink.